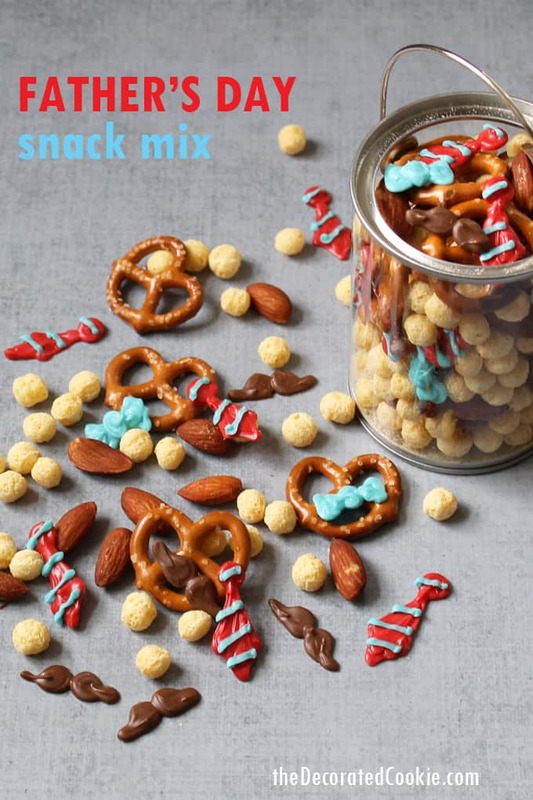 Father’s Day snack mix is a cute and fun food idea for Dad’s big day. 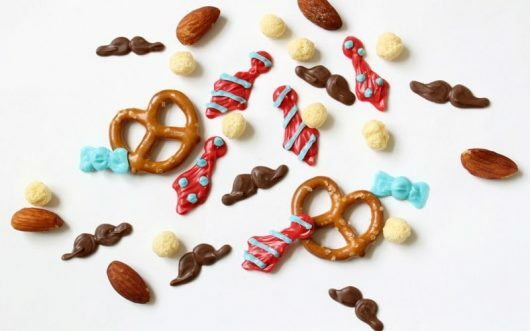 Even if the dad in your life doesn’t have a mustache and doesn’t wear ties, this tie n’ mustache Father’s Day snack mix rocks, methinks. And you can always substitute something else for the mustache and ties. Hammers, bowling bowls, Spock, whatever. 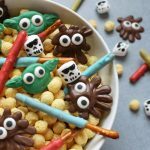 Simply pipe melted candy melts using disposable decorating bags to get any snack mix theme you like. Add pretzels, cereal, nuts, anything Dad loves. 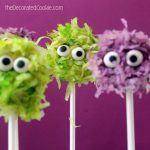 To make the ties and mustaches, fill a disposable decorating bag with candy melts. Melt according to package directions. 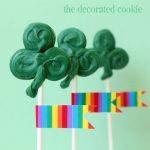 (TIP: Find more information on working with candy melts vs. chocolate HERE.) Snip the tip. 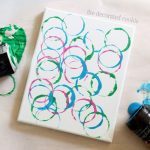 On a baking tray lined with parchment or wax paper, pipe your designs and let them set well, about 30 minutes. 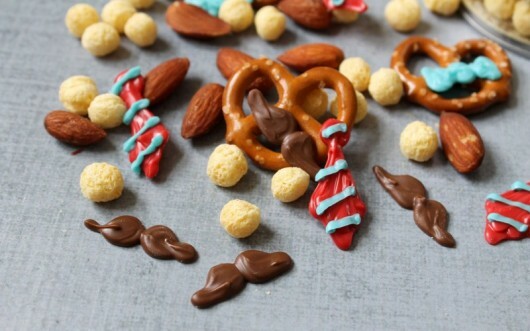 Mix the candies with pretzels, nuts, cereal, or any mix-ins. Oh my are these cute or what?! You are so creative. Love this idea! !